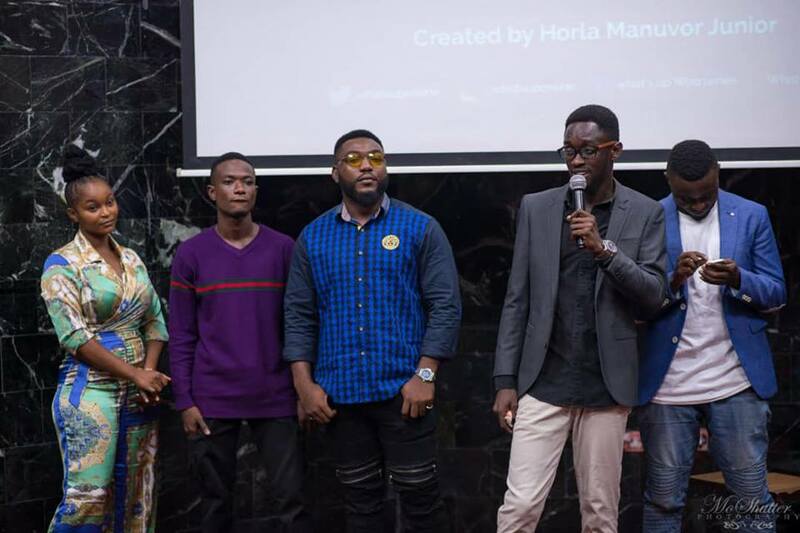 The Season 4 of online movie series ‘What’s Up Online’ premiered at the Swiss Spirit Hotel over the weekend. Written, directed and produced by Horla Manuvor Jnr., the Season 4 of the series features Kwaku Dawsey, Abu Amoako, Chris Agboka, among other great actors. This series is heavily driven by a youthful production to address the city lifestyle of today’s youth. From culture, talents, education, music to fashion, one can never cease to imagine the plethora of life’s twists and turns faced by the youth of today. Present at the premiere which happened on Saturday, January 19, 2019 were singer Nina Richie, OBK, spoken word from Jeffery Nortey. There were also Peter Sedufia, director of Keteke and Side Chic Gang, Abu Sakara, Kofi Asamoah of Boys Kasa fame. Previous seasons featured Medikal, Roselyn Ngissah, Adjetey Annan, Paulina Oduro and Omar Krupp. It is totally free and available on YouTube for all, and open to recommendations and feedback from its viewers. The series highlights the youth’s acceptance of social media and how relationships are built through online acquaintances.